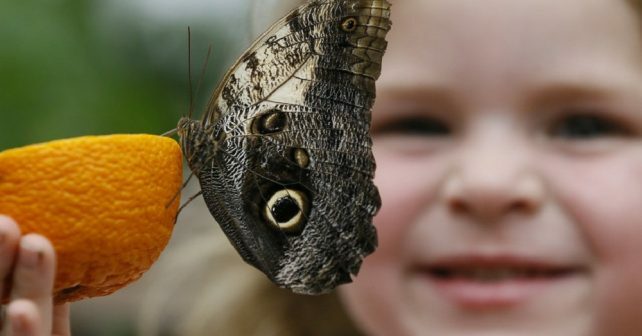 It’s time to take a trip to the Natural History Museum The fully immersive Sensational Butterflies exhibition returns for its 9th year featuring hundreds of colourful insects normally found in the tropical forests of Africa, Central and South America and Asia. Take a stroll among tropical flowers as delicate specimens float around your head, hunt for caterpillars hidden in the undergrowth and – if you’re really lucky – spot a butterfly hatch from its chrysalis and spread its wings for the first time! You’ll also be able to pause and watch wings as animals eat at the feeding stations; very David Attenborough!